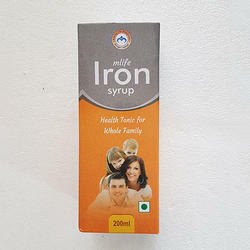 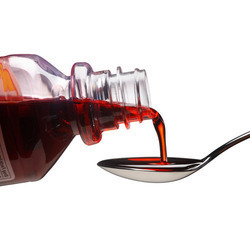 Our range of products include cough syrup, carica papaya syrup, liver syrup, iron syrup, gyna syrup and digestive syrup. 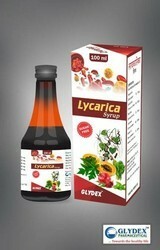 We are deal in Carica Papaya Syrup. 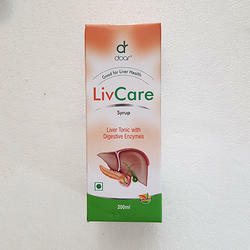 Use Helping in improving liver detoxification. 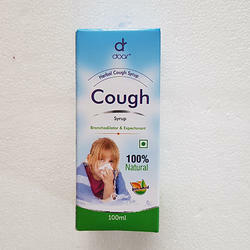 Supports treatment of Jaundice. 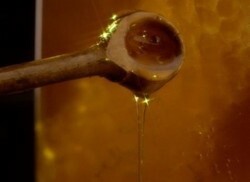 Improved digestion immunity and elimination.